CASA of Will County is excited to announce an all new venue for the 2017 Have a Heart for the Child Gala - Ruffled Feathers Golf Club in Lemont. Come join us for the evening at the beautifully renovated clubhouse, where you will enjoy a full sit-down dinner, program and entertainment with a chance to bid on our silent auction and more! 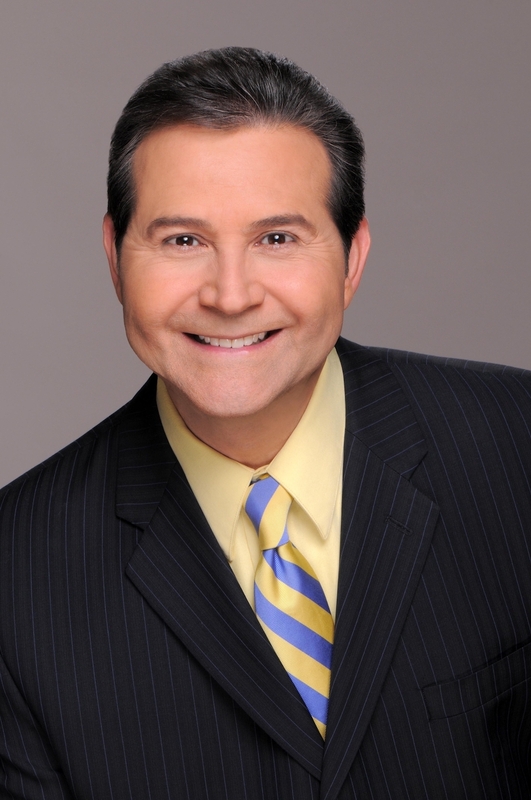 Once again, we are thrilled to welcome back as our master of ceremonies NBC Chicago Meteorologist Andy Avalos. 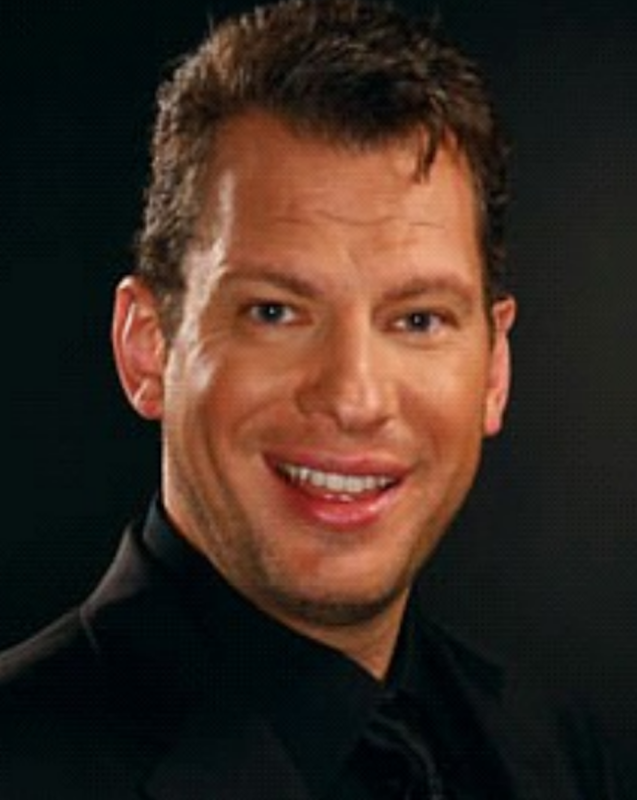 For the third year, and by popular demand, Andy will host the evening and act as our auctioneer and special guest. We are also excited to have as the evening's entertainment, Mr. Peter Oprisko, who will mingle with the guests and take requests as he shares his unique talents interpreting a wide variety of standards and favorite tunes. The evening begins at 6:00 p.m. with a cocktail reception and viewing of silent auction items. Dinner starts at 7:00 p.m., and the evening will conclude by 10:00 p.m.
Tickets are $150 each or $1,500 for a table of 10. Sponsorships are also available. Please contact CASA of Will County Executive Rita Facchina at rfacchina@casaofwillcounty.org or Event Manager Lisa Gunggoll at lisa@lg-pr.com for more info. Tickets and sponsorships now on sale. See you on February 18! CASA of Will County (Court Appointed Special Advocates) is a 501(c)3 organization whose mission is to draw from community resources to provide well-trained volunteers who will advocate for abused and neglected children in our court system, provide needed information to the court, and help develop a more effective juvenile court process. We are a United Way agency and a member of the National CASA Association. For more information or to learn how to become an advocate visit our website.